What I’m about to disclose may seem weird, or familiar, depending on the kind of person you are. 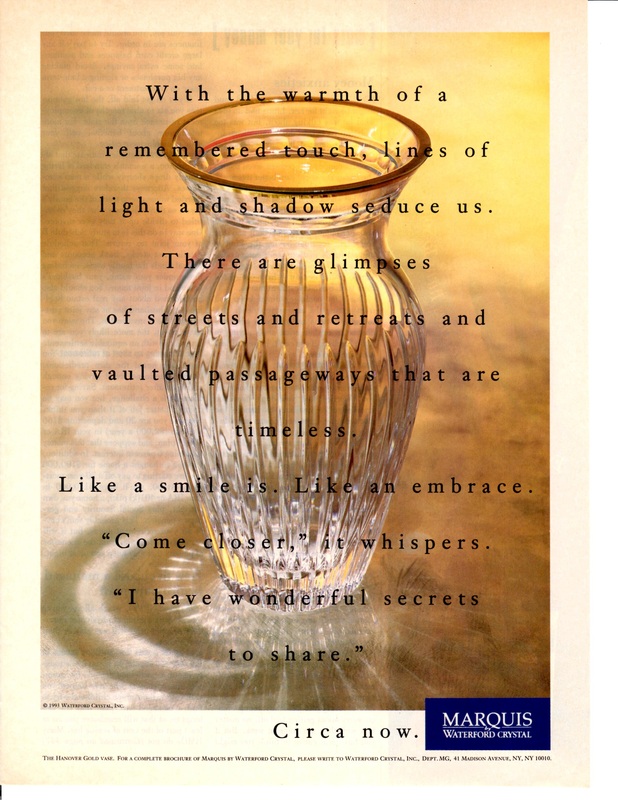 Last week our Corona Book Club met to discuss our recent pick, and as I sat down to put together my thoughts on it, I was reminded of an ad campaign from my youth. I googled the slogan (this is not so weird) and couldn’t find the ad online, so instead I pulled out my huge 3-ring binder where I save things like interesting ads and magazine articles and dug out my own personal copy from circa 1995 (that may be weird). I digress. 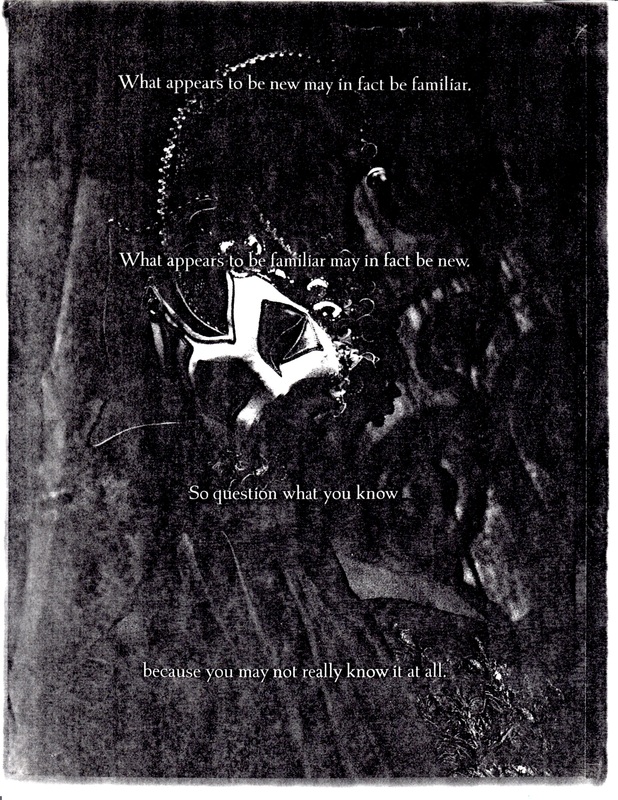 As I was saying, the ad text, which reads: “What appears to be new may in fact be familiar. What appears to be familiar may in fact be new. So question what you know … because you may not really know it at all.” resonated with a point made in the book: “Don’t treat everyday life as boring or obvious; do treat ‘obvious’ actions, settings and events as potentially remarkable.”. The book is David Silverman’s, A very short, fairly interesting and reasonably cheap book about qualitative research. In addition to his exhortation to pay attention to things that may seem unremarkable, he also encourages researchers to explore other research methods and other sources of data. He points out, accurately, that most commercial qualitative research is limited to interviews and focus groups. He suggests we broaden our horizons to consider observational research methods, analysis of natural language, written documents, and so on. He provides examples to show the value and possibilities in these alternatives. Having read this book, it seems to me that my binder of nearly-vintage ads could be a useful data source for studying the Gen X persona. Intrepid grad students can request a copy. And if you recognize this ad, please tell us about it!